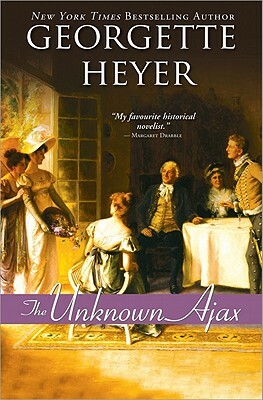 "What Heyer does best: comedy, engaging characters, and excellent writing." "A very enjoyable romp with a positively masterly denouement." "Georgette Heyer reaches the pinnacle of her skill with this book." "Among the best of Heyer's Regency novels ? very, very funny." "The pitch-perfect comedy, as the Ajax takes the reins of the family, is fantastic."